If you’ve just recovered from a system crash, it is best to check the Console for error messages. 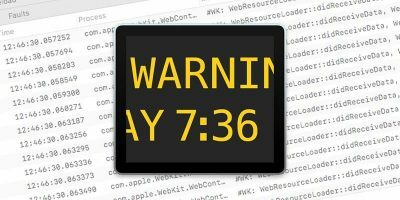 Learn how to make use of the Console to troubleshoot your Mac. Very seldom do we need to work entirely on a console, but for those who do, you might like to change the font or the appearance of the console so it is more pleasing to the eye. Here is how you can do so in Ubuntu.